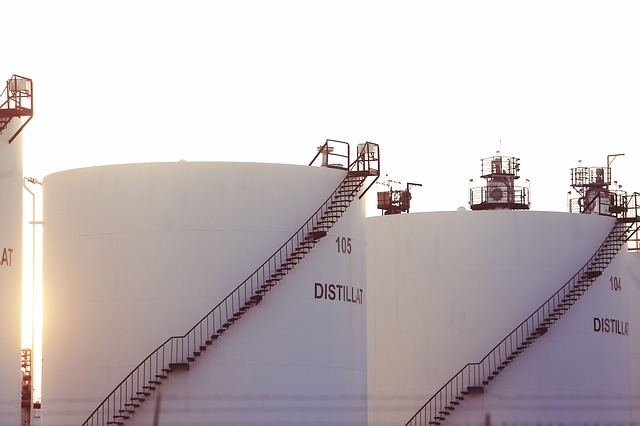 When you are in charge of getting your business’ tanks coated, one of the biggest challenges is the downtime that it would cause the company. This can take needed revenue away from the enterprise, but the need to get it done is crucial for the future of your company. 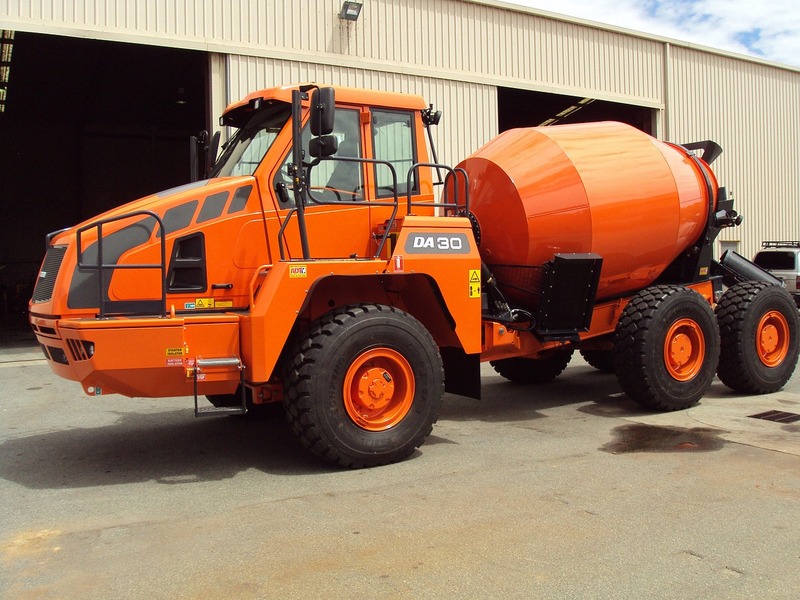 Abrasive blasting is the foundation for any good paint job. Without it, the finished product could deteriorate too fast or simply look unprofessional. Unfortunately, it can also be a messy proposition that comes with its fair share of hazards. Whether you're on a commercial site or working in a residential area, there are plenty of precautions that need to be taken during blast jobs. 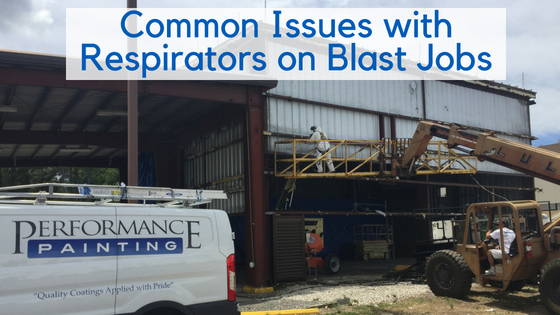 Here are some of the most common issues we see with respirators on blast jobs. Corrosion is a serious problem that costs us hundreds of billions of dollars a year. One way to minimize the economic impact of corrosion on our economy is to select the most effective coatings and application techniques.